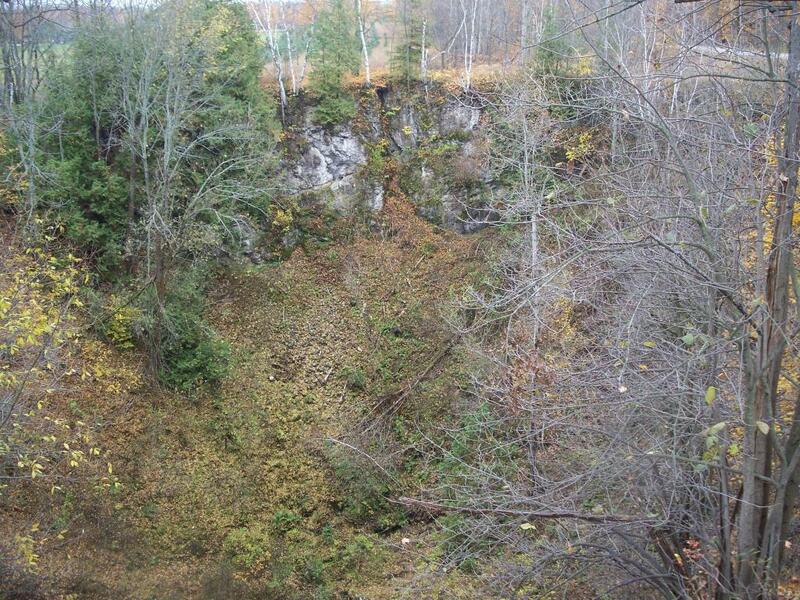 Due to the geology of the region, which is significantly comprised of limestone deposits, several sink holes appear throughout Northeast Michigan. 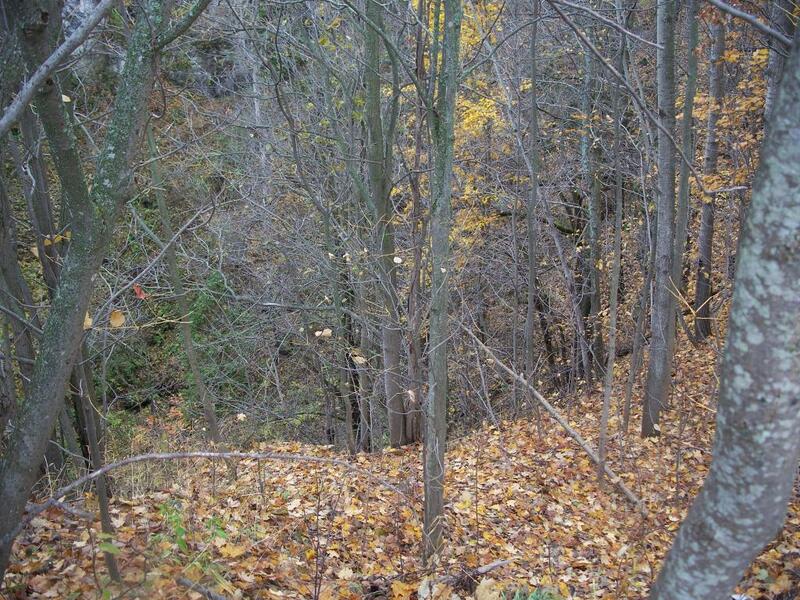 These natural sites were created when underground water eroded the limestone and created "collapse" zones, which eventually became sink holes. These natural anomolies occur throughout the region and are unique to areas such as this.